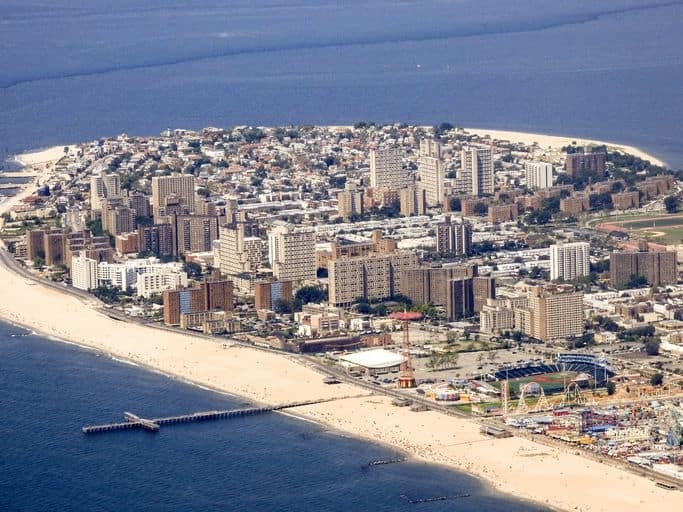 Located on Long Island, Massapequa is located in southeastern Nassau County and is home to about 22,000 people. It is a wonderful place to raise a family, and it’s also a wonderful place to visit if you’re looking to get away from the hustle and bustle of New York City for the week or a weekend. When the people of Massapequa, NY need a new car, parts, or repairs, they come to Babylon Honda. We are a proud Honda dealership, and our services include car sales and Honda service. We also sell Honda parts for the do-it-yourselfers out there. Come to us for the best prices in new car sales in Massapequa. The truth is, there is always something happening in Massapequa. Whether you love spending time outdoors, check out Massapequa Preserve for biking, hiking, and more; or you can kick back and relax at Tobay Beach. Or maybe you just want to enjoy the food and bars, like Riviera At Massapequa for Italian or Broadway Gourmet Bagel & Deli for American. You’ll love everything here! The next time you’re in the area, stop by Babylon Honda.